Great article! I am working on a similar traditional Domino form with an upload control. I am having trouble getting your technique to work. Any chance of getting my hands on a demo database? Sorry for late response. I will see when I have time to do that, I need to isolate the code and put it in a separate database. If you attend MWLUG in Austin in August (and if I get picked to present) I will probably include that code in my presentation and sample database. Hello, I have read the MWLUG 2016 demo file no relevant “File Upload in Classic Domino Web using jQuery and Bootstrap” information ,How we can download this code? How we can download this code? It’s really useful, actually. Thanks for your support us. See my response to Graham above. I don’t have a sample database, but all the code you need (except the code to load jQuery) is in the blog entry. 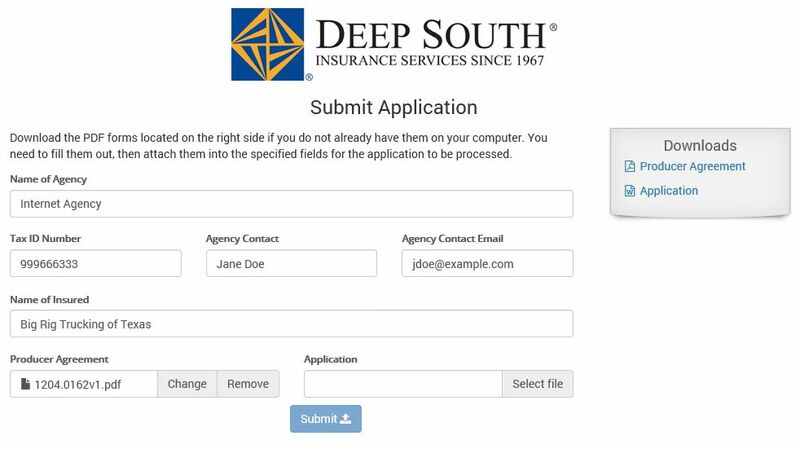 How should AgencySubmission form be to receive the fields? Is any code needed in the WQS agent for AgencySubmission form? I try your code and my new doc only get data if there are fields in the AgencySubmission form. I need a fileupload element for each fileupload I want in the “newdoc form”?